A BREAK IN THE PHANATIC’S PHATHER SEARCH? Even through my recent deportation and subsequent rebuilding of the Phan empire, I haven’t ceased the search for the Phillie Phanatic’s missing phather. I’ve found a few clues here and there since my last post about the search. I have to admit that I wasn’t thinking about a non-human/non-Phanatic phather. There are definite similarities between the Phanatic and Mr. Snuffleupagus. I hadn’t really believed it, however, until I read this major bombshell today from The Good Phight. Please, go ahead and read it. I’ll wait here. I know right?!? 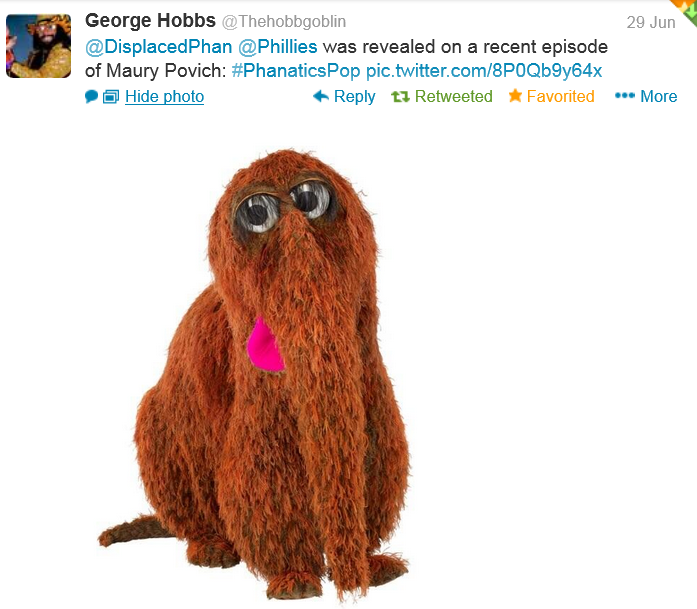 A half-Snuffleupagus in Philly around the same time as the Phanatic. This is no coincidence. Mr. Zookeeni has to be some sort of relation to the Phanatic. Phather, cousin, or dare I say, illegitimate son? There’s some more digging to be done, but now I’m convinced that the Phanatic’s phather is not human, but rather some other species (phanatic or snuffleupagus). We are getting closer, however, to discovering the true identity of the Phanatic’s phather. 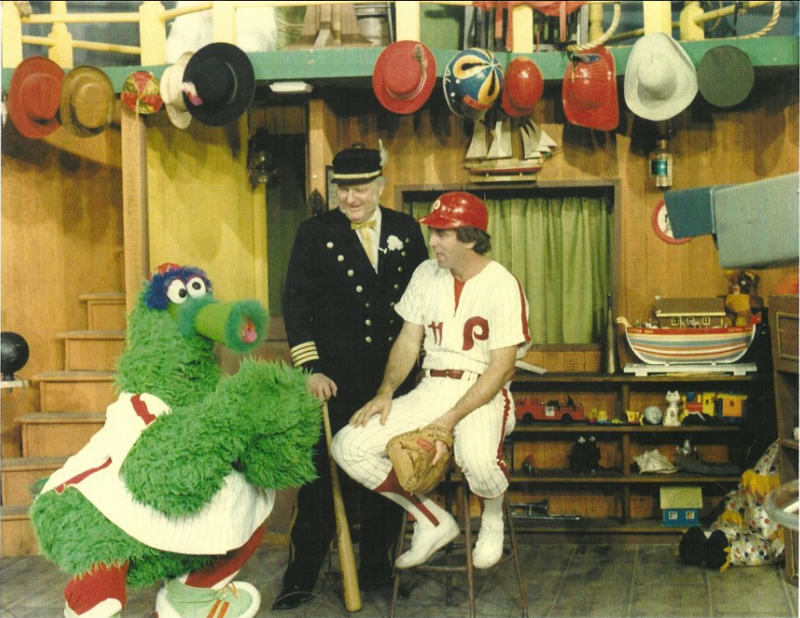 This entry was posted in Phanatic's Phather Search and tagged Captain Noah, Phanatic, phather, Phillies, Snuffleupagus, Tim McCarver, Zookeeni. Bookmark the permalink.